Ships today if you order in the next 3 hours 5 minutes. Auto Ship & Earn + 120 Points What's this? There are a number of powerful antioxidants out there today, but astaxanthin is perhaps one of the most potent, with a free-radical-fight percentage that may be as much as 65 times higher than that of vitamin C. It may be 54 times more powerful than beta-carotene, and 14 times better than vitamin E.
Astaxanthin from Dr. Mercola is an all-natural antioxidant supplement that has an ORAC value of 6,800 and provides a broad range of health benefits. Give your body the antioxidants it needs to keep you protected from damaging free-radicals. 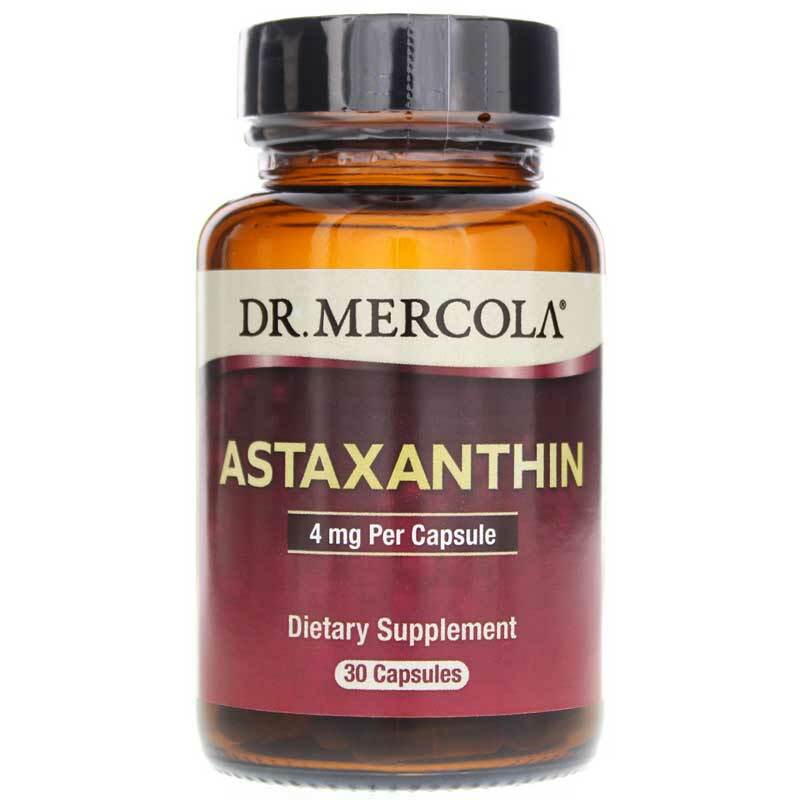 Dr. Mercola's Astaxanthin promotes optimal overall health and wellness. Give it a try today! 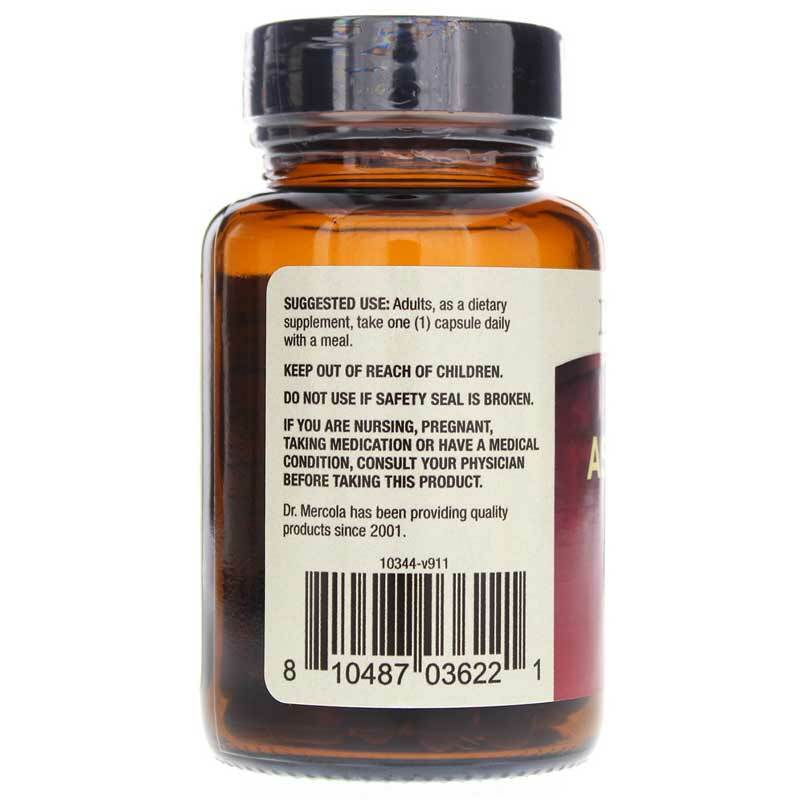 Other Ingredients: Capsule (Fish Gelatin), sunflower lecithin, organic olive oil, rosemary leaf extract. 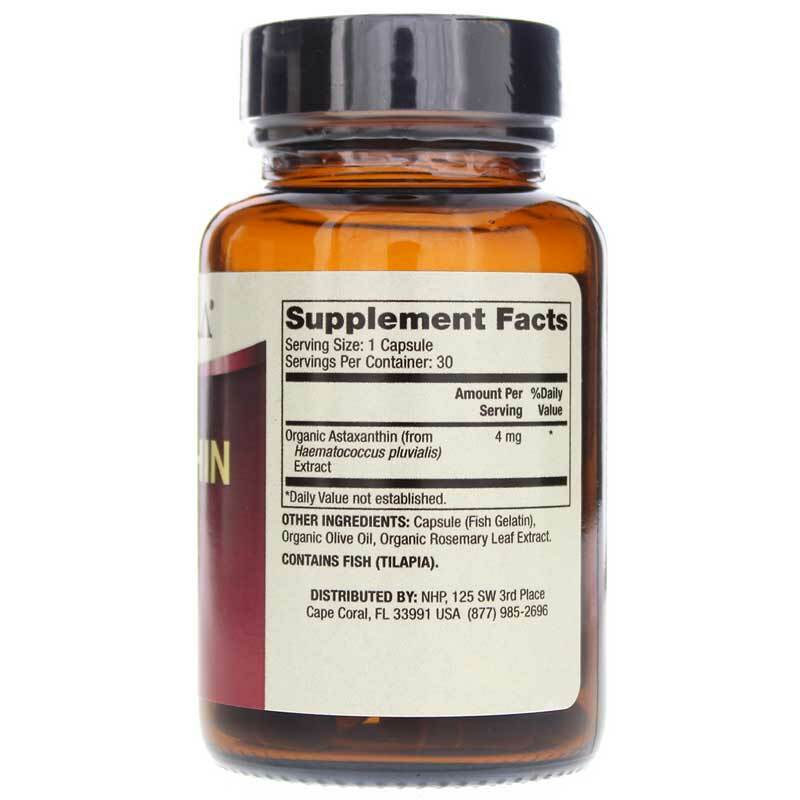 Adults: As a dietary supplement, take one (1) capsule daily with a meal. You can never give any vitamin or supplement a 5 STAR / a best rating or a 10, from 1 to 10 being best, because of THE DARK ACT LAW. All manufactures of everything is playing games with every buying customer for anything from foods, drugs, vitamins, mineral supplements & drinks, even 98% of toothpastes are toxic to use. I have no idea what else can be in this ASTAXANTHIN that I do not know about, thanks to THE DARK ACT LAW. aka >> Deny your Access the Right to Know. I want GKAH vitamins & supplements. GKAH aka Generally Known As HEALTHY, not Safe as in GKAS products that are dangerous to use. So far this ASTAXANTHIN seems to be safe & healthy.